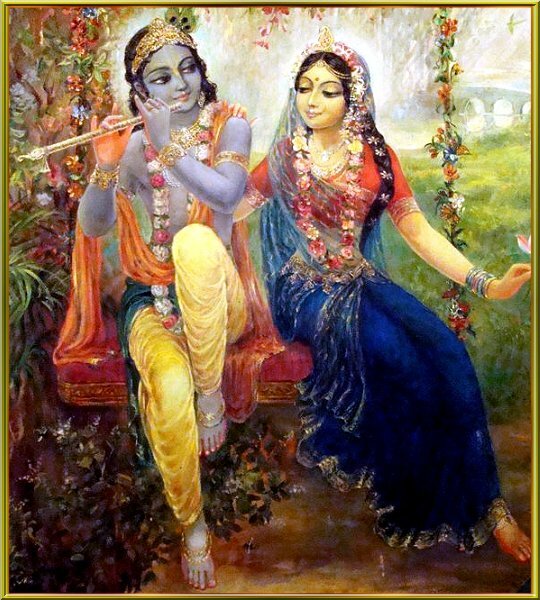 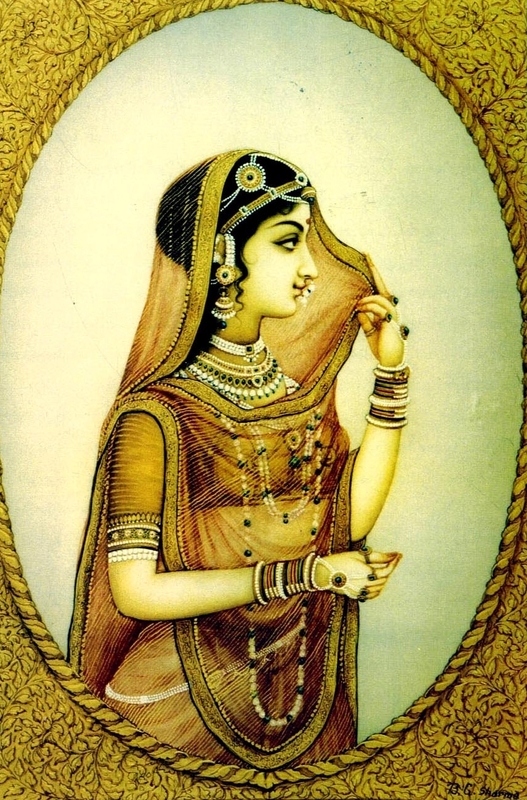 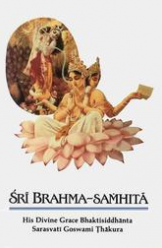 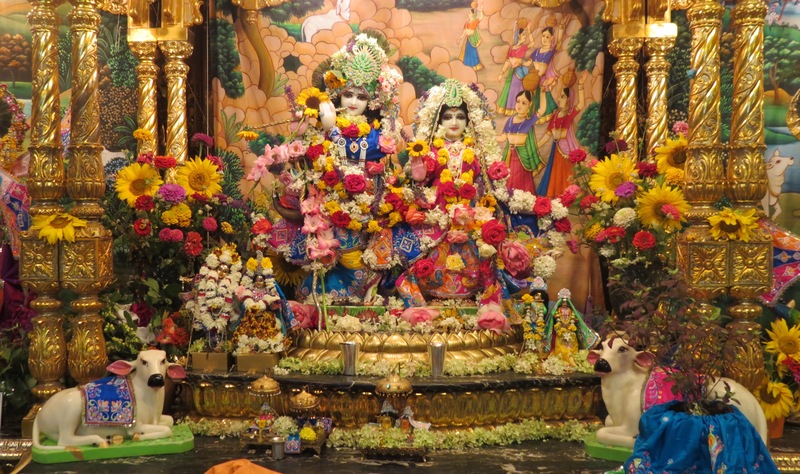 The above image was taken at New Vrindavan at 12:00 noon, at the moment of Srimati Radharani’s Appearance. 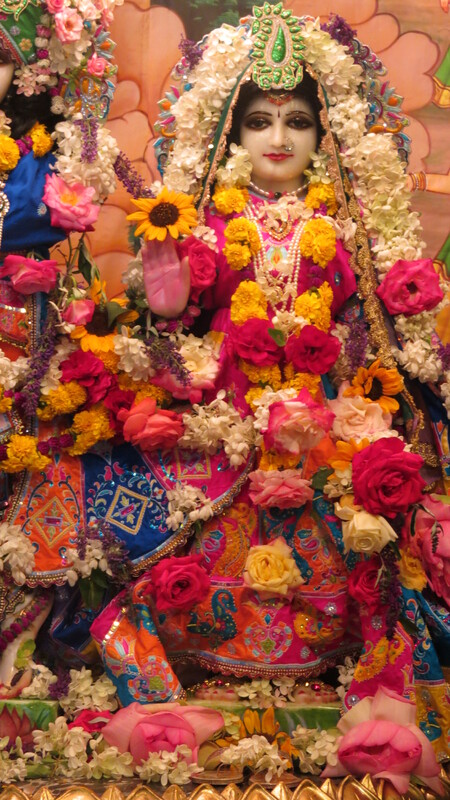 The altar looks particularly nice today, and Srimati Radharani is overwhelmingly beautiful on this her appearance day. 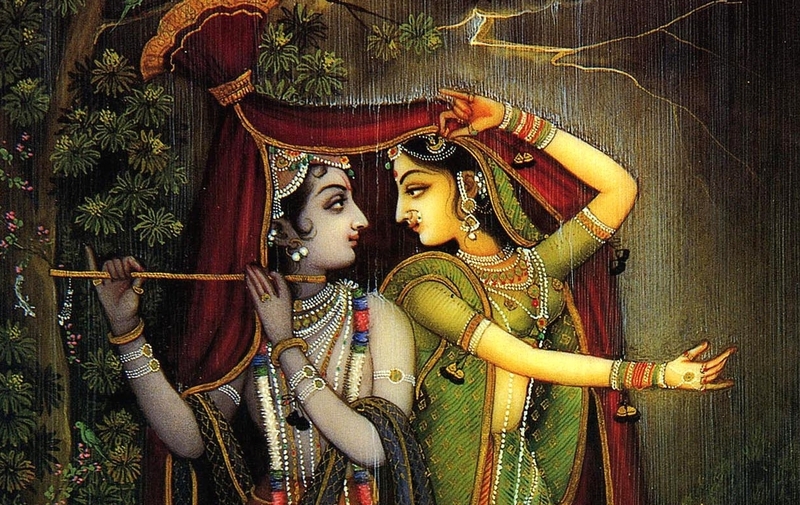 Jaya Radhe!